Many investors, especially those newer to the game, come into the market looking for prize homes. This can be an extremely risky investment, as finding a renter may be difficult and you need to be prepared for an unforeseen market turn. 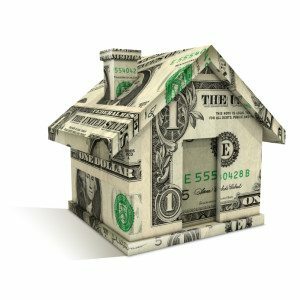 With that in mind, investing in the average homes that are cash-flow positive, which may not be as fancy as those prized properties, are ideal. View Zillows' "A Tale of Two Townhomes" for more information. It's common knowledge that investment comes with an involved risk. Yet, real estate developments, parcel/land, Tenant in Common, and fixer uppers have a much higher risk than the previously mentioned cash-flow positive property. With TV shows like "Flipping Boston" or "Flip This House" on A&E, many people want to purchase a foreclosure fixer upper, with a low cost, flip it, and sell it later for a large profit. While this can be a lucrative investment, it takes practice and due diligence (and possibly luck). Even for those looking to purchase the cash-flow investment properties, as mentioned above, doing your homework (viewing reports, analyzing, crunching numbers, etc) is required to make the best real estate investment decisions.